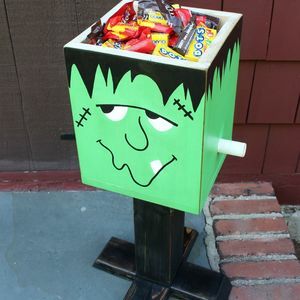 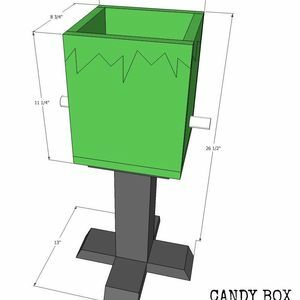 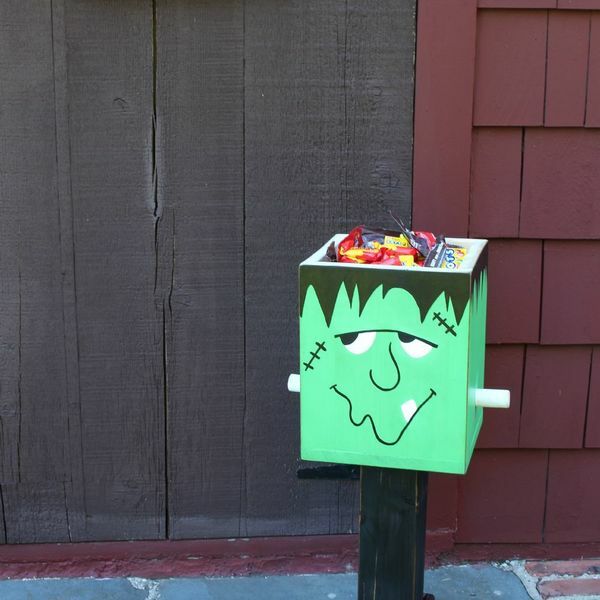 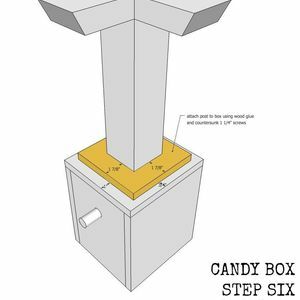 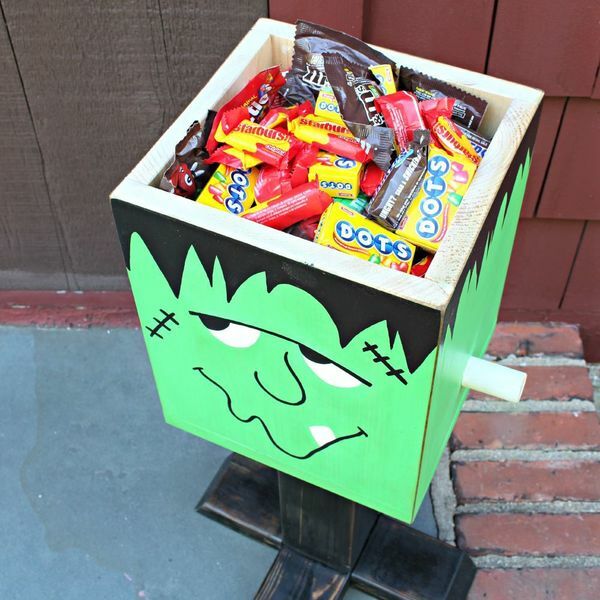 I was looking for a fun, not too spooky, way to display candy for trick or treaters and came up with this Frankenstein themed candy box on a post. 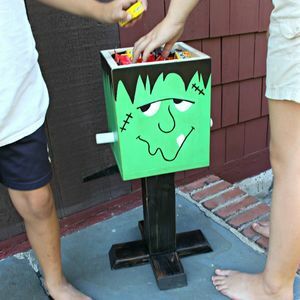 It's perfectly sized for kids to easily reach in for a treat and super sturdy freestanding on it's own base. 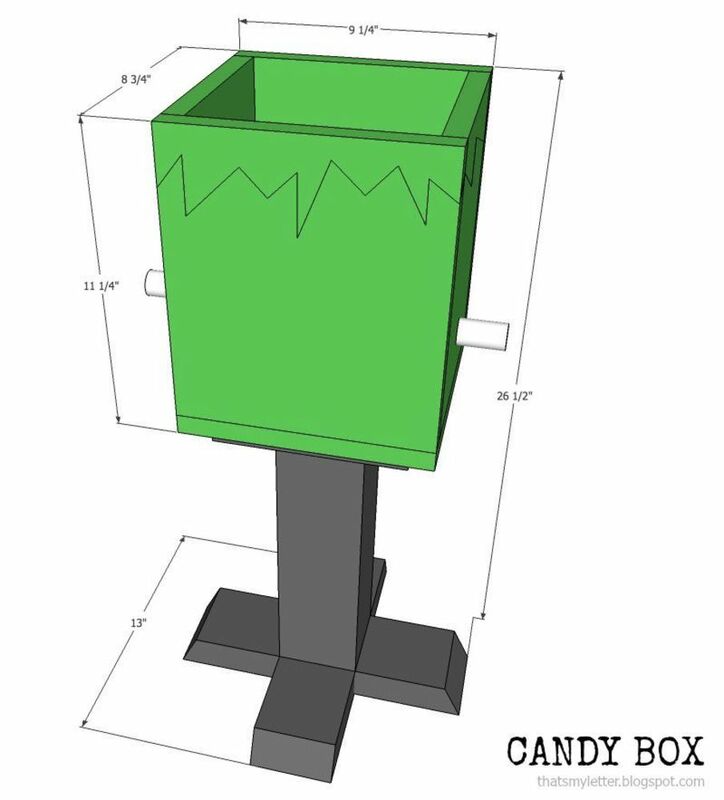 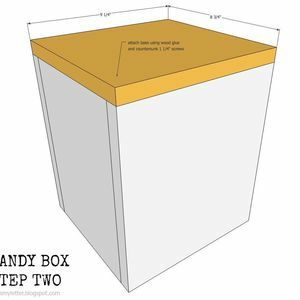 The box is also very deep so it holds a lot of candy. 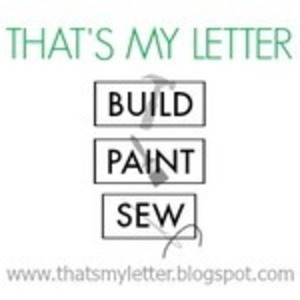 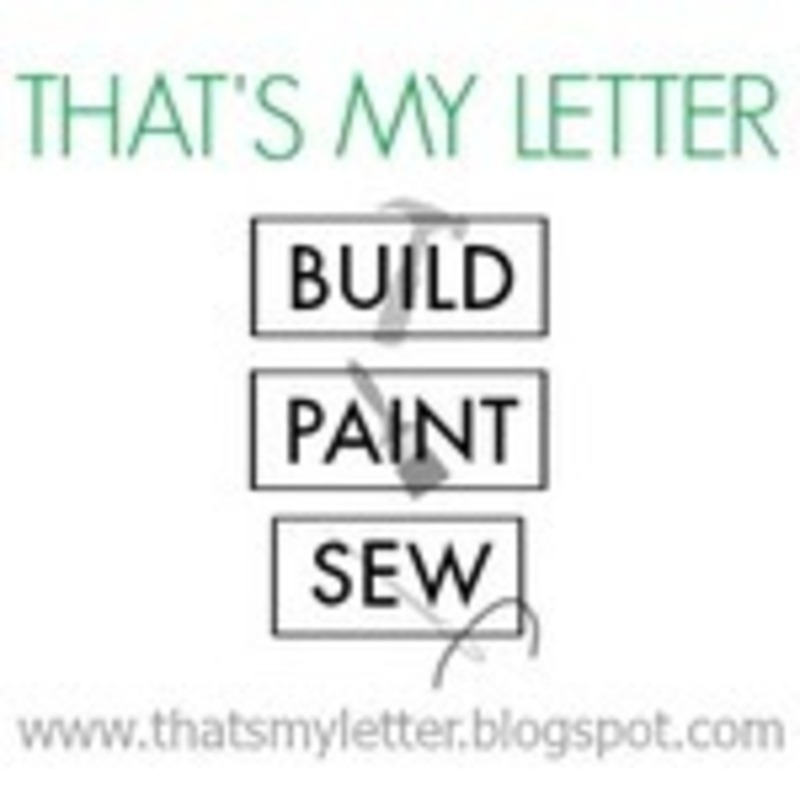 And you could paint the box any Halloween character, a pumpkin, skeleton, witch, get creative! 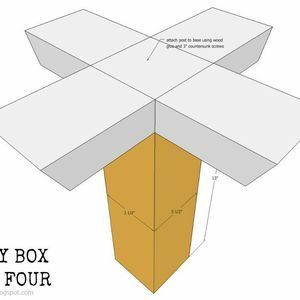 Make box. 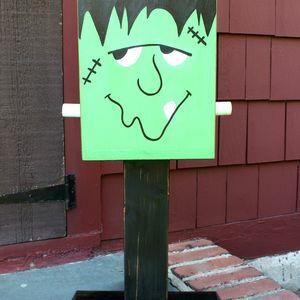 Attach wider sides to slim sides using wood glue and 1 ¼” finish nails. 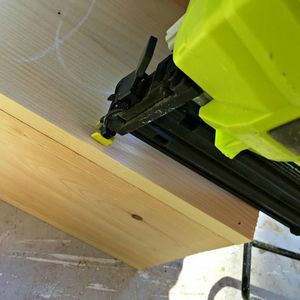 Use nailer to attach sides of box together. 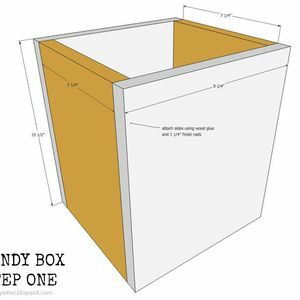 Attach base to box using wood glue and countersunk 1 ¼” screws. 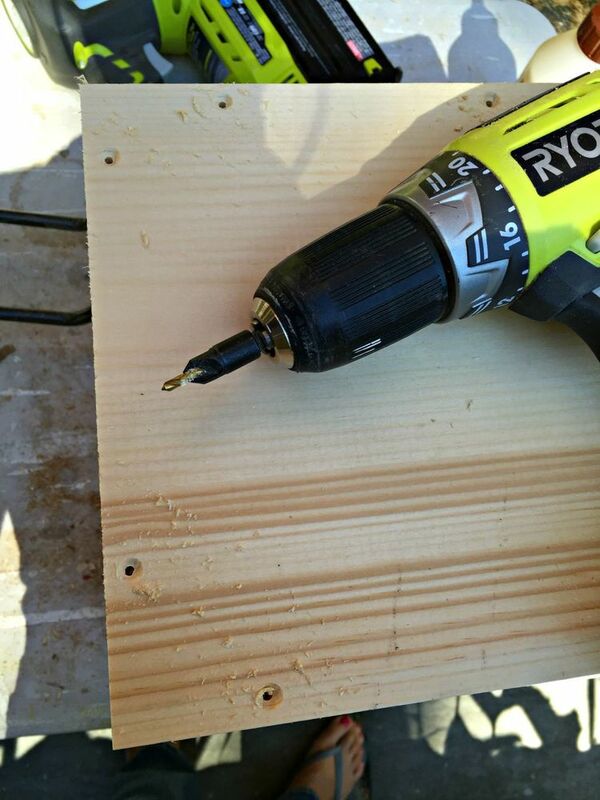 Predrill countersink holes into base before attaching to box with screws. 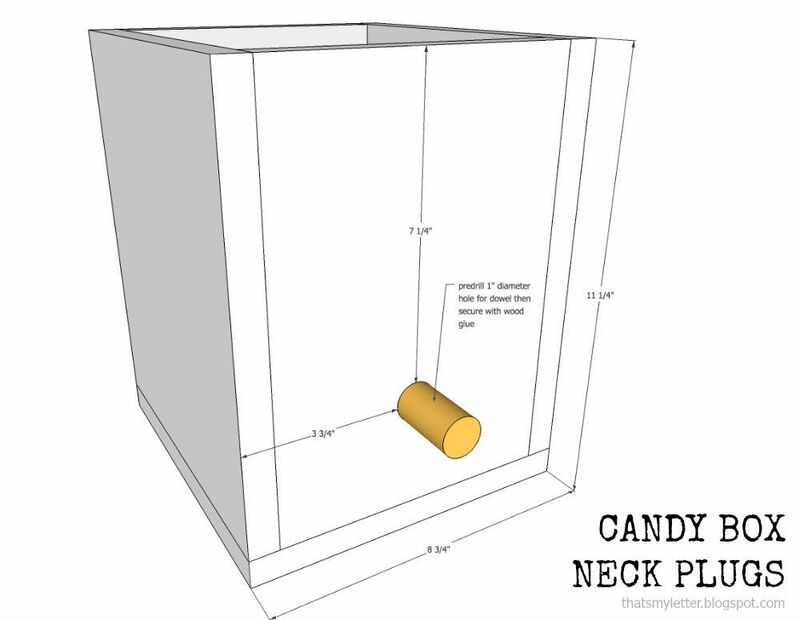 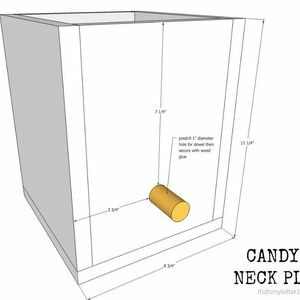 Add neck plugs to box at sides as marked. 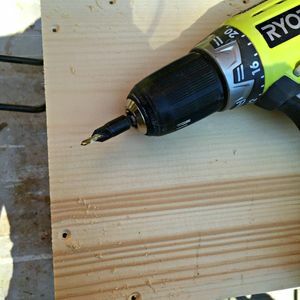 Predrill a ½” deep hole using a 1” spade bit. 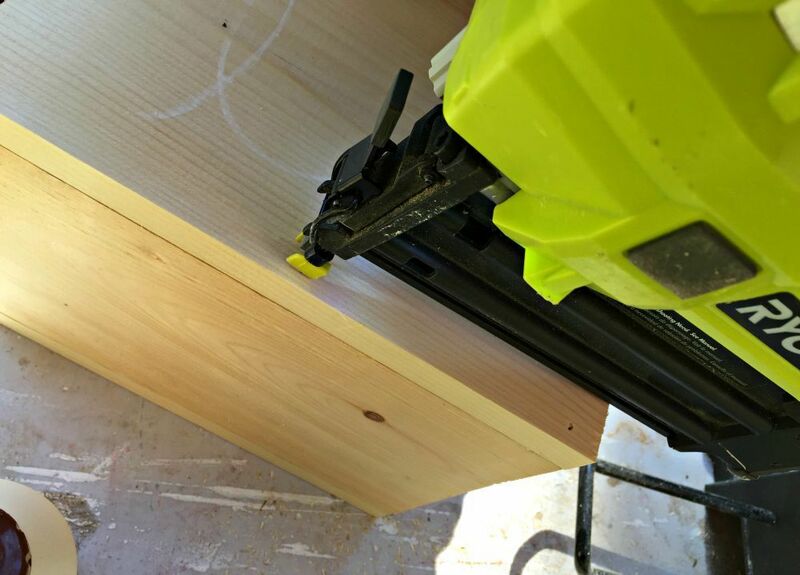 Apply wood glue to dowel and secure in hole. 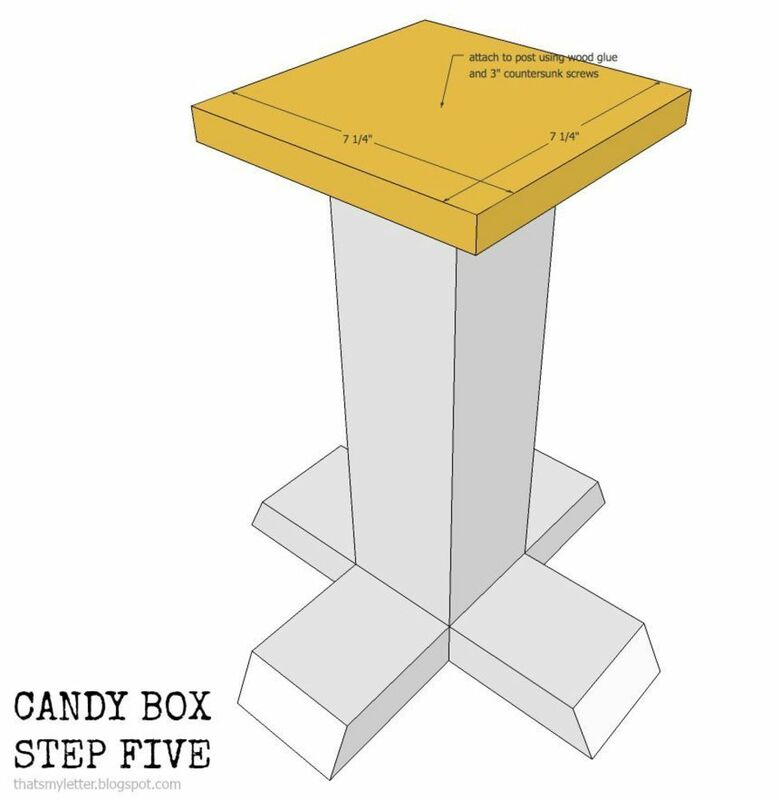 Attach short feet of base centering onto long foot. Make pocket holes in short feet and attach using wood glue and 2 ½” pocket hole screws. 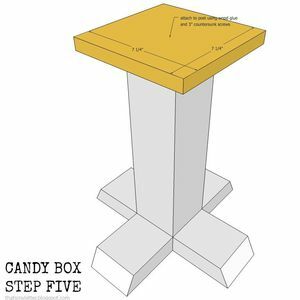 Attach post to feet at center using wood glue and countersunk 3” wood screws. 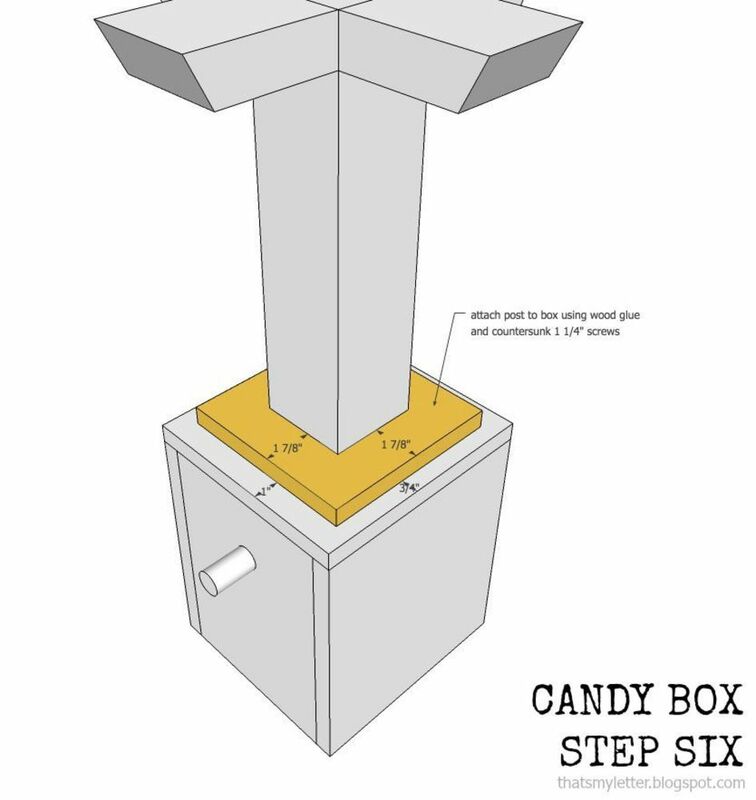 Attach box support piece to post at center using wood glue and countersunk 3” wood screws. 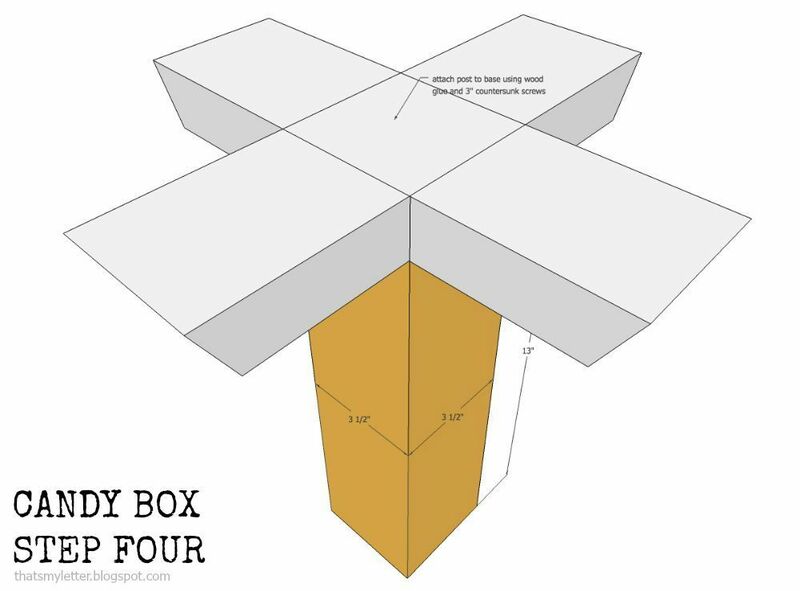 Place box upside down then center post onto box base. 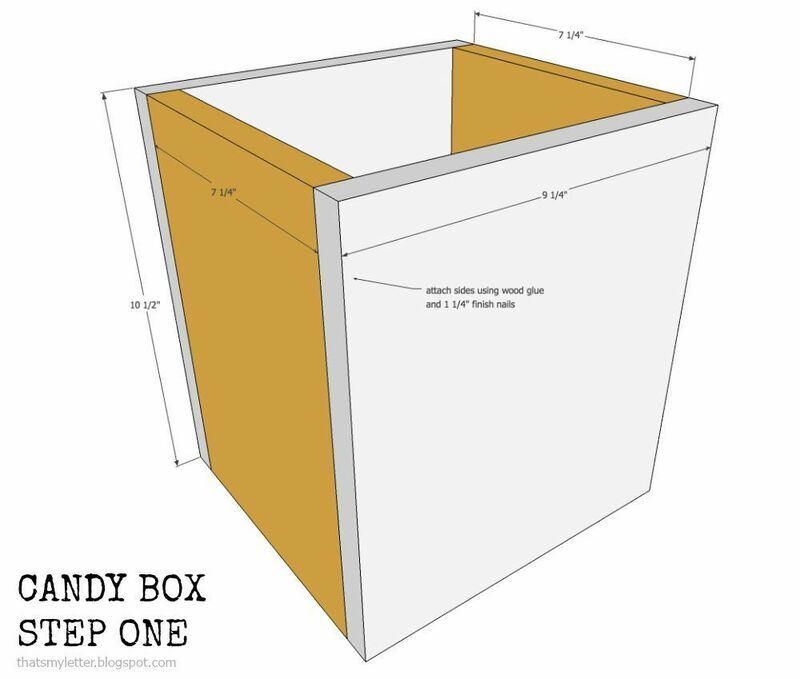 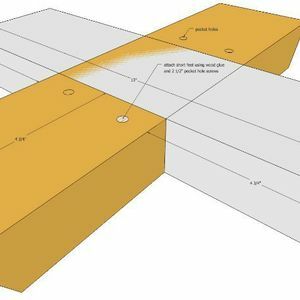 Apply wood glue and secure box to the support piece using countersunk 1 ¼” wood screws. 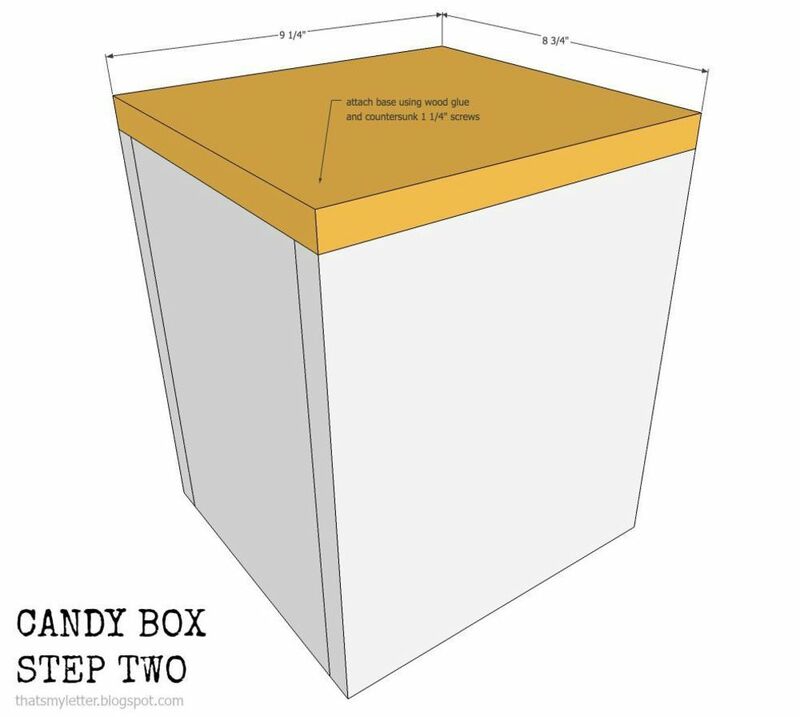 Sand well and finish as desired.